AVAS Hair Building Fibers, made of colored keratin protein, blend undetectably with existing hair strands to instantly create the appearance of naturally thick, full hair. 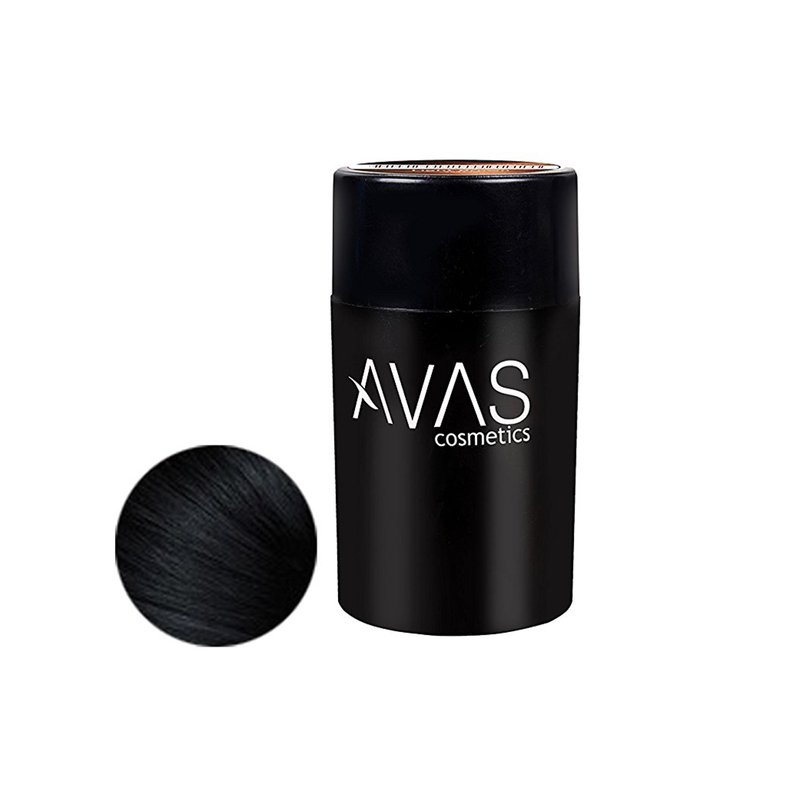 AVAS Hair Fibers resist wind, rain, and perspiration for long-lasting results in all conditions. 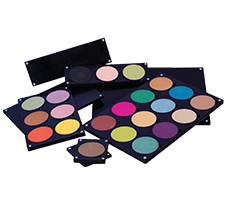 Available in nine shades that can be mixed to match virtually any hair color, Hair Fibers work for all hair types and textures. Also great for part lines, covering extension tracks and touching up roots between hair color appointments. Easily washes out with shampoo.